Raven's Gift is for sale at Amazon.com, Right here. You can use the 'look inside' feature to sample the writing. Enjoy! 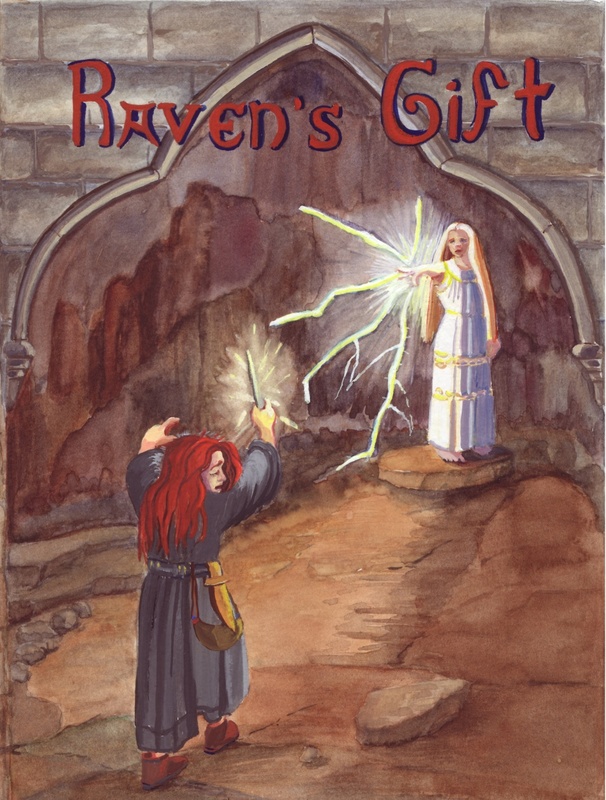 Raven's Gift and Amia's Gifts are two thirds of the Ausland Trilogy. I hope to publish the third book in just a few years. The Audio Podcast version of Raven's Gift is at podiobooks.com. Here's the the audio novel . And here's an audio promo for Ravens's Gift.